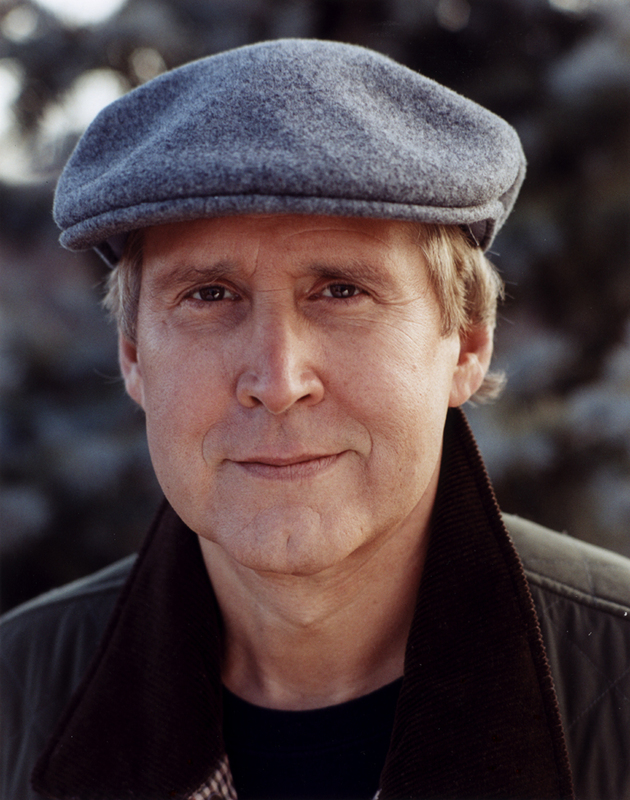 Chevy Chase | Critical End! I can list all sorts of reason why this clip isn’t worth watching (Just a few: New SNL needs a laugh track to make it even appear funny, I’m still waiting for them to stop promoting Obama and start making fun of him, and there’s a blatant political agenda behind this entire video), but I can list one very solid reason why it’s completely worth watching. It begins around 3:50 if you just want to skip ahead…I’d reccomend it. For comedy that is actually funny, please don’t forget NBC’s Community returns tonight at 8! We’ve discussed the possibility before, but after the success (I think) of the recent HomeAway.com short, a new Vacation film is looking more and more likely. 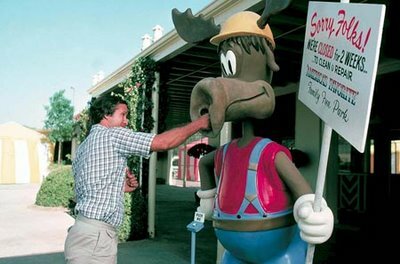 This one supposedly features an adult Rusty, taking his family to Wally World one last time before it closes for good, leading me to wonder if they’ll title it Vacation 5: The Final Vacation. The rumor is that the studio hopes to bring Chevy Chase and Beverly D’Angelo along for the ride. Now, I love Chevy. 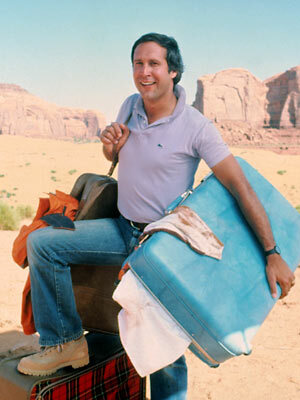 And I love the Vacation movies. But my question is, would this really be a good idea for Chevy’s career? He’s just now sneaking his way back into the public consciousness with Community. Yes, the HomeAway.com thing wasn’t a total failure, but if Chevy returns to one of his 80’s franchises, one that is generally known for lackluster sequels, might this end up being a step backward in his return to comedy legend status? The writing, which is reportedly being handled by at least one writer of The Geena Davis Show, so we should be in good hands. The Rusty. If Rusty is really taking the lead role here, as the plot rumors indicate, we need an adult actor who can fill the roll of the ever-revolving fruit of Chevy’s loins. Ryan Reynolds comes to mind, but he’s probably too high profile for a Vacation sequel. Plus he’ll be busy with Green Lantern and Deadpool. Same problem with Paul Rudd. Jason Lee is another Chevy devotee, and since My Name is Earl got canceled, he’s available. The question is whether or not he’s bankable enough. Of course this is all moot for me. They’ve already got my money, as does Hot Tub Time Machine and any other Chevy comedy. What about you guys? The Oscar nominations were announced today with no big surprises. Personally, I’m glad to see District 9 up for a few awards, although Sharlto Copley really deserved a best actor nom as well…but what do I know? 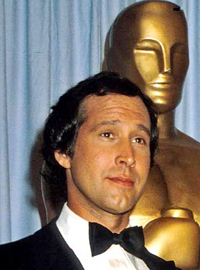 If it were up to me, Chevy Chase would still be hosting and any Oscars that Quentin Tarantino won would be given to estate of Sergio Leone. The real news here is that your good pals Logan and Ryan will once again be giving the Oscars the ol’ CE! live blog treatment! Some of you older fans may recall that we had a blast doing this last year. Keep an eye on the site for handy reminders as Oscar season continues. The Oscars will air on March 7. Nominees for the 82nd Academy Awards. No podcast today, kids. Logan and I saw Daybreakers, but then had a last minute idea that will push the show to next week, but make it twice as awesome. I can’t give you the details, but I will say it involves a movie we thought we’d never see. Here’s Chevy (in a Conan wig) chatting with Jimmy Kimmel (dressed as Leno) about the situation. Listen, I promise I’ll stop talking about Community as soon as it becomes a huge hit and I’m forced to read intensely personal details about the entire casts life in every new issue of People. Until then, if you ever needed a reason to watch it, I give you this nearly perfect comedy moment from the upcoming Halloween episode, featuring Chevy Chase as The Beastmaster. Yes, you read that right. Thursdays at 8. Be there. 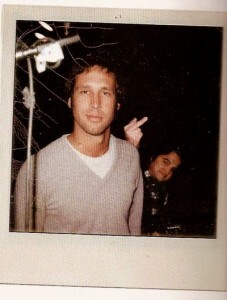 Chevy Chase has returned to television in Community, and Logan and Ryan are ready to blather on about it. But in the spirit of the Critical Hit, we keep it short.